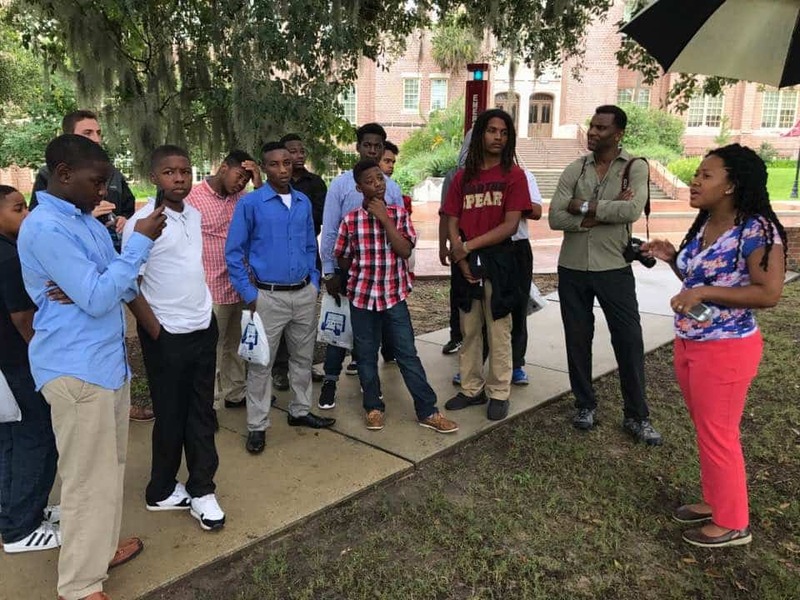 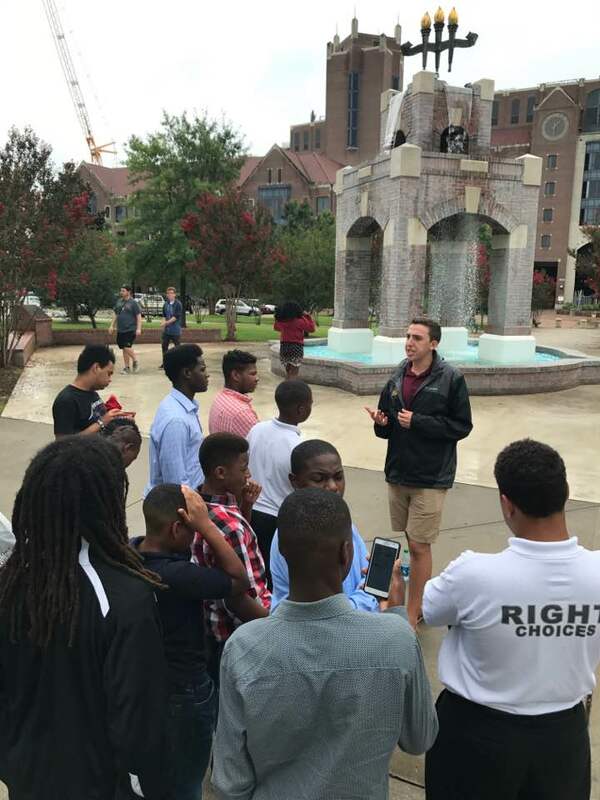 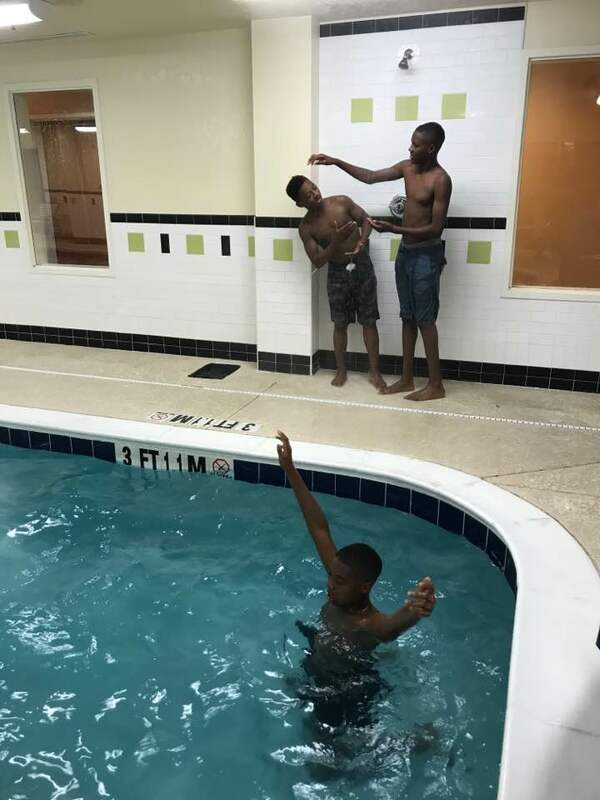 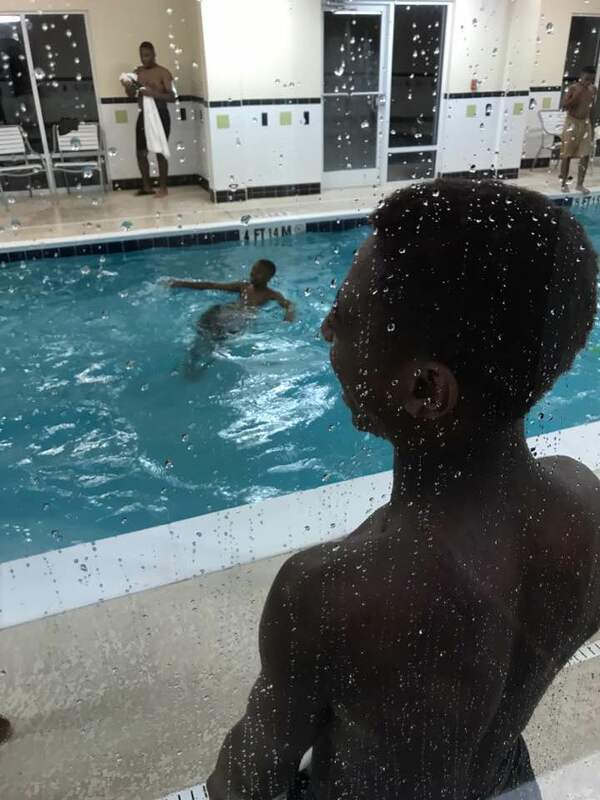 Recently 13 teens in the Men in the Making program took a four-day trip to Tallahassee for a tour that included visits to Florida A& M University, Florida State University, State Capital Building and other historic sites. 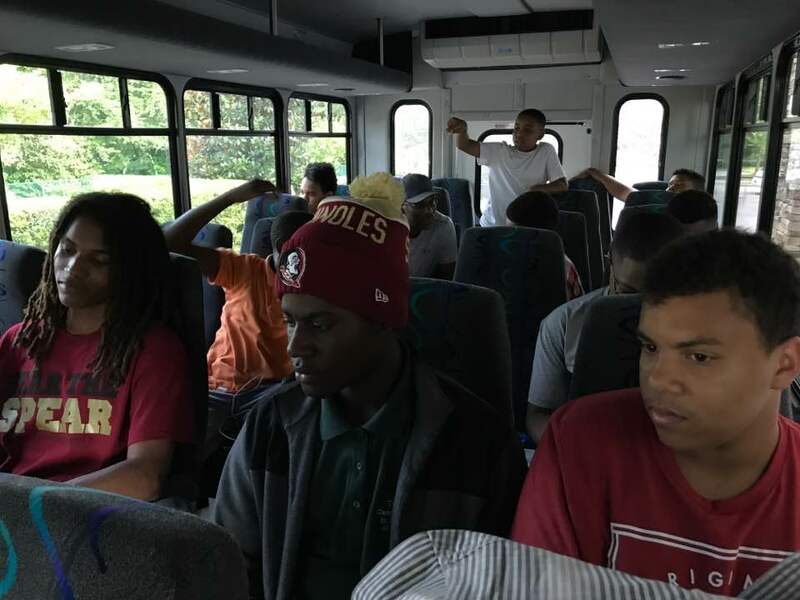 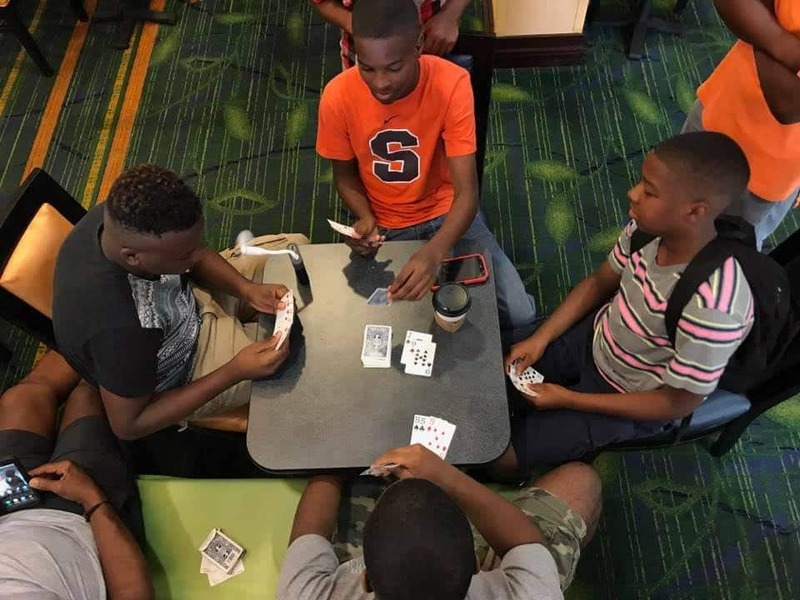 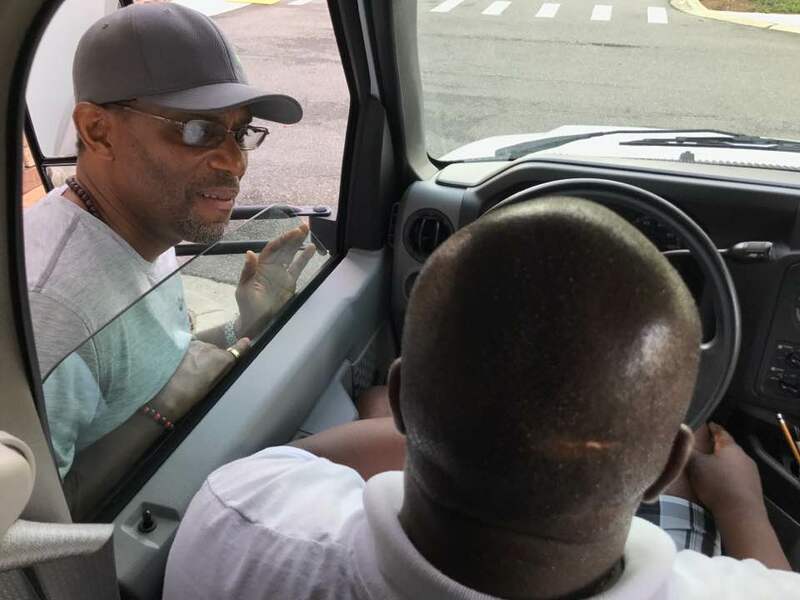 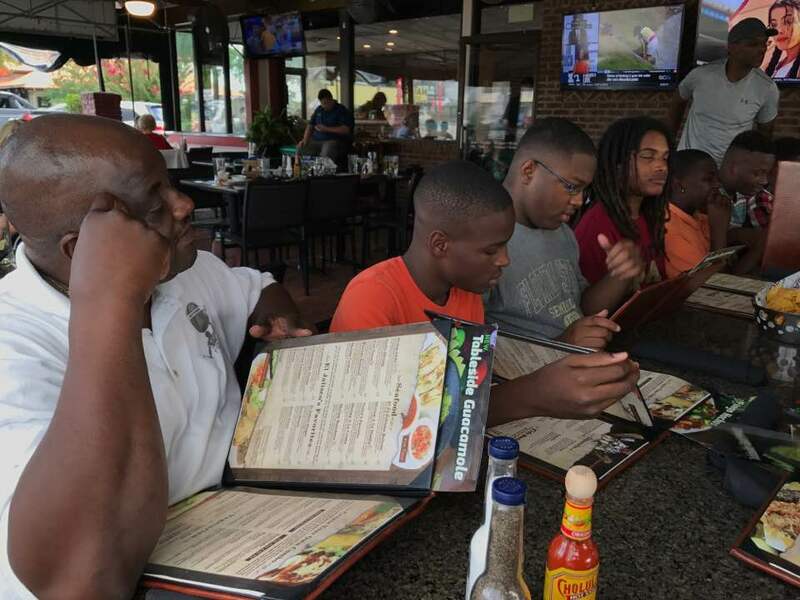 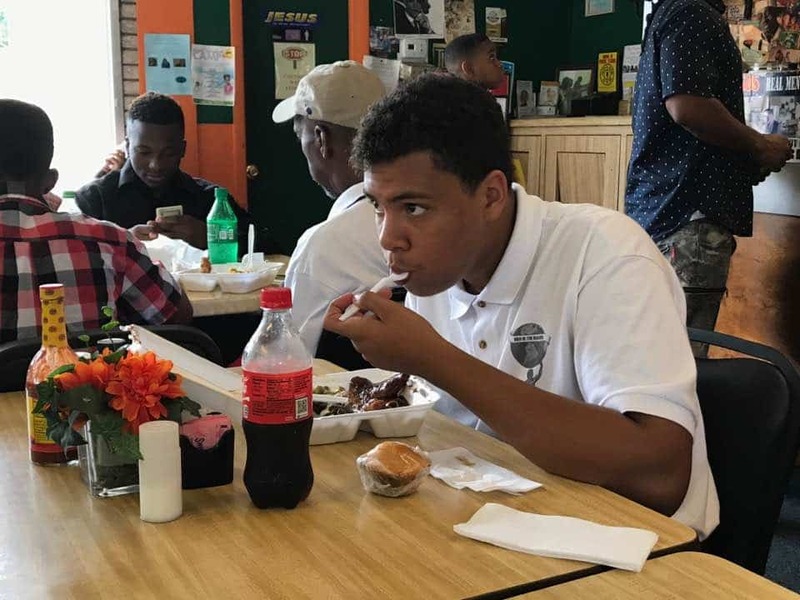 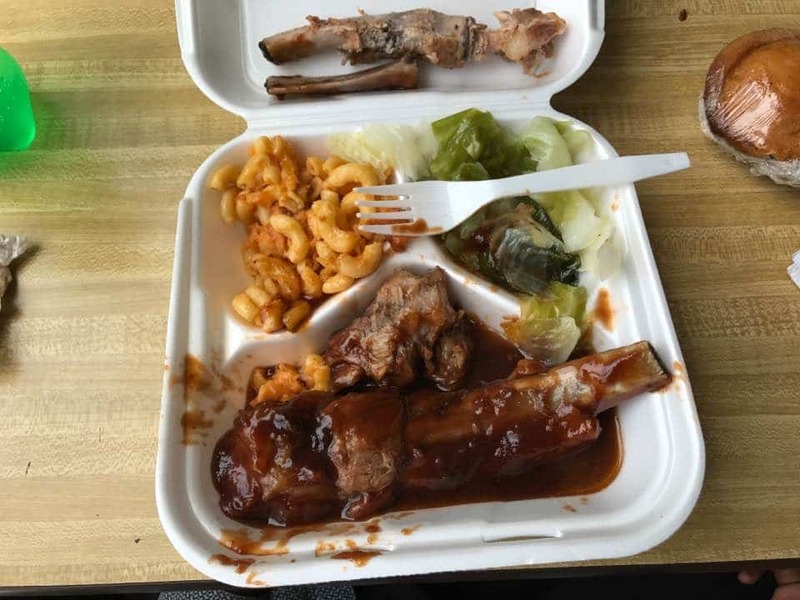 The young men were also introduced to culinary options, budgeting, and nature during the bus ride through historic “Old Florida” along Highway 27. 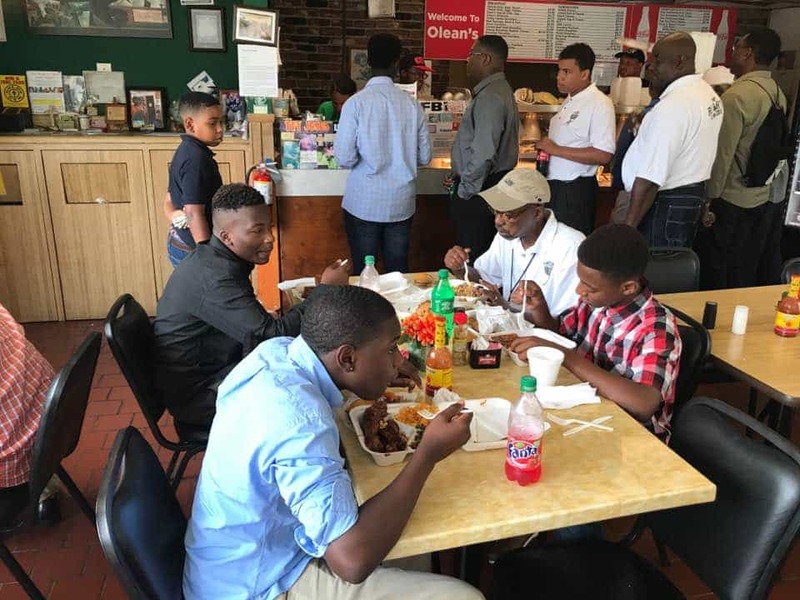 Men in the Making is a progressive initiative for students ages 8 to 18 promoting success in school and life. 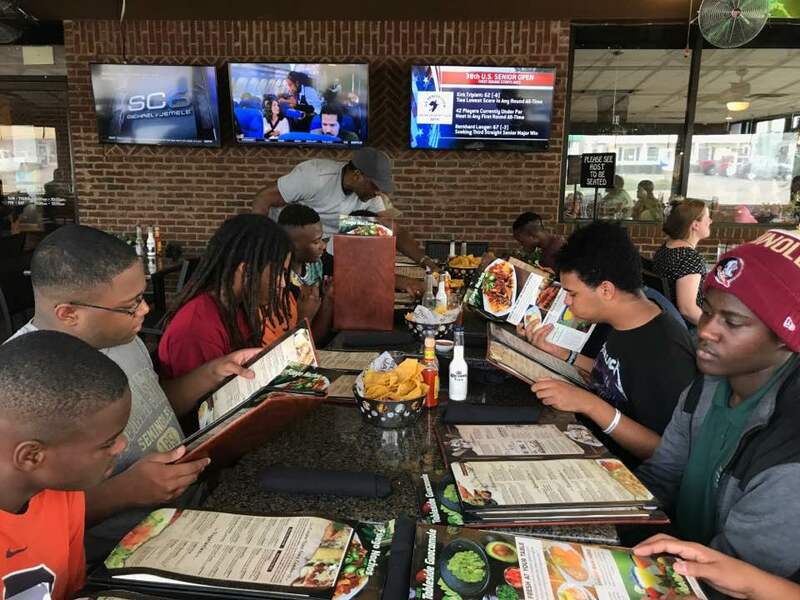 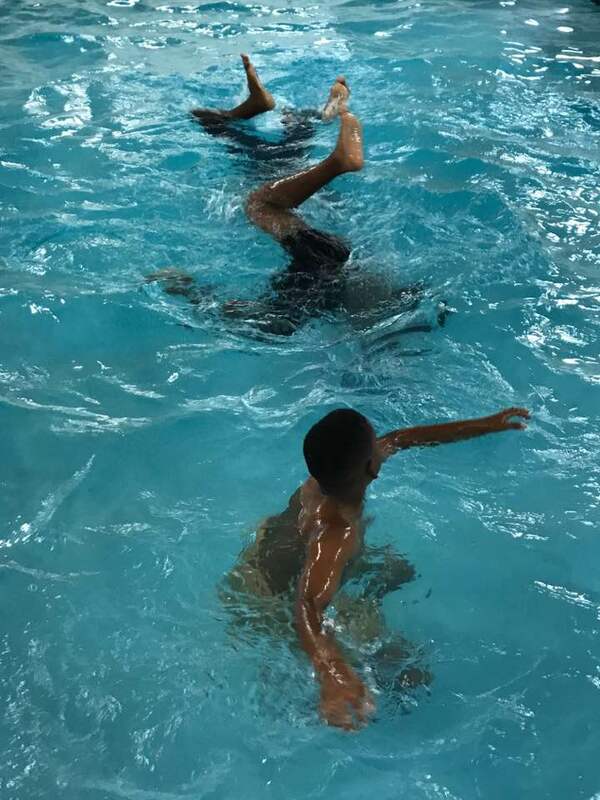 The primary purpose of MIM is to provide lifelong learning and enrichment for minority teens throughout Pinellas County with emphasis on critical thinking, public speaking, problem-solving, and community service. 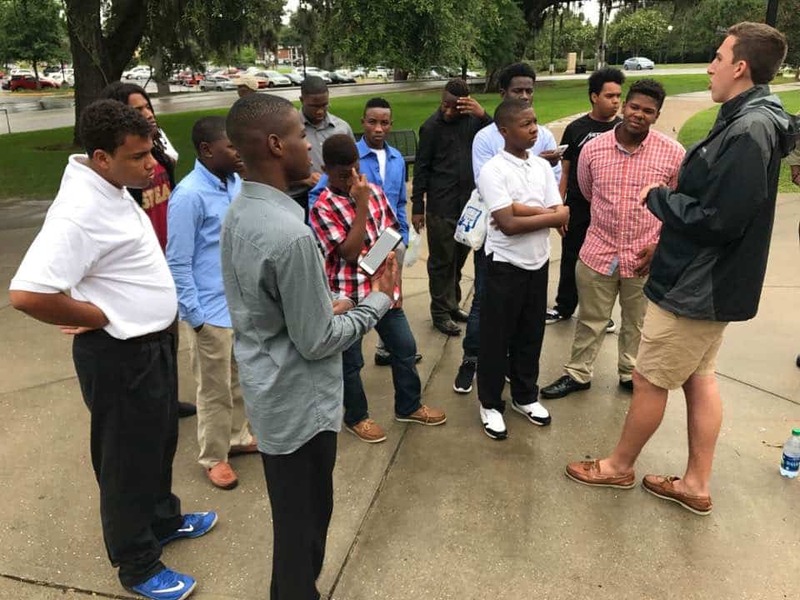 Men in the Making was established with the support of volunteer law enforcement officers, clergy, coaches, businessmen, and students who serve as strong peer models. 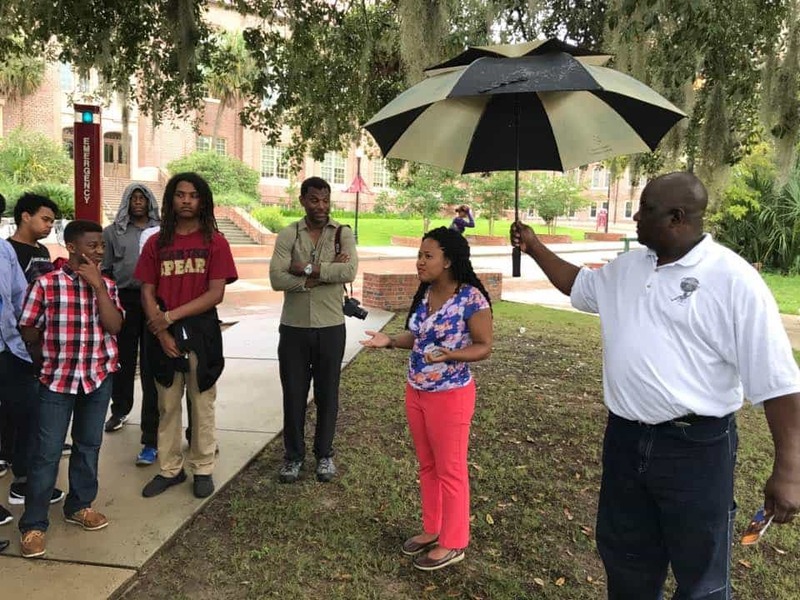 The St. Petersburg Police department offers strong leadership and support to this program. 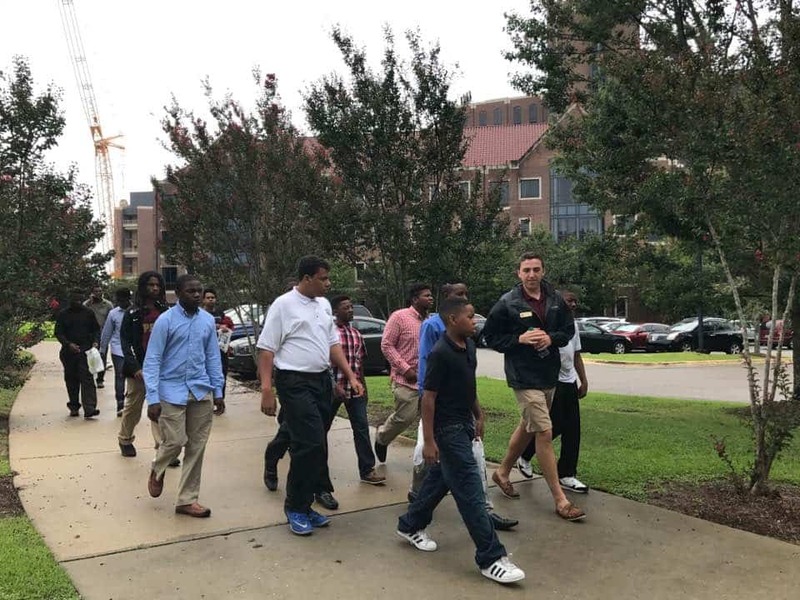 More than half of the group’s 20 active role models are from local law enforcement.